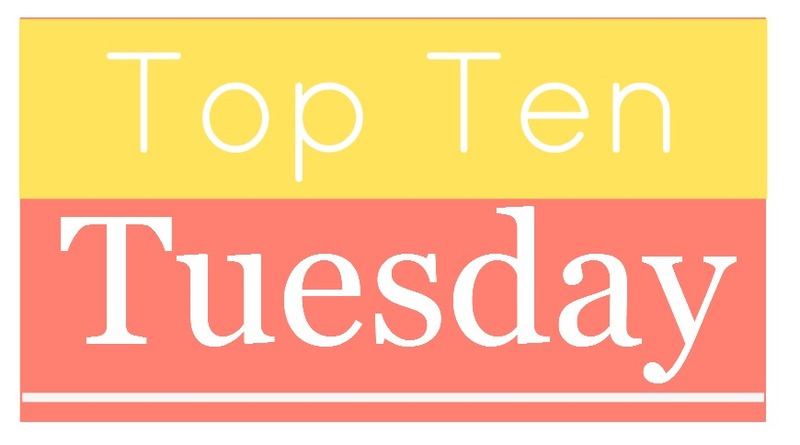 Top Ten Tuesday is a weekly meme hosted by The Broke and the Bookish and today’s theme is finished series I have yet to finish. This was definitely an easy one. I have so many series that I’m either behind on or haven’t started! These are just a few series I feel sooooo behind on! I will get them all read eventually though 🙂 What finished series have you not gotten to the end of yet? Any that I need to put on my radar?